Nigerian Afro pop star, Ayodeji Balogun a.k.a Wizkid is on top of the world as his new creation jersey, designed by athletic apparel giant 'Nike' sold out 10 minutes after launch. The 'Soco' crooner had announced and shared on his instagram handle @Wizkidayo that his Star Boy wears, a collaboration with Nike was coming out. 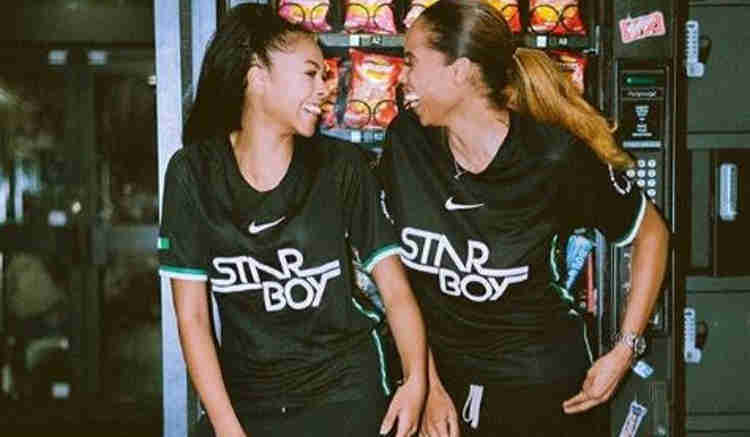 @Wizkidayo said: "Nike X Star Boy out worldwide! It was all a dream'. "That was fast! Sold out in 10 minutes! Love you all like crazy! God is working harder than the devil!". 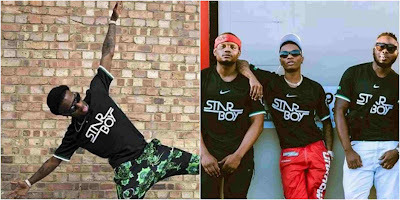 According to Nike, the collaboration shirt is a celebration of Wizkid's Nigerian roots, and also a representation of the things that caught the fancy of Star Boy; football and fashion. The logo of Star Boy Entertainment, his record label, is printed on the front side of his jersey.